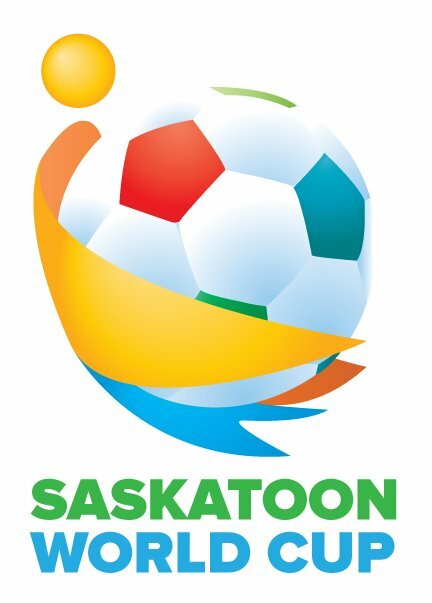 I believe this is Saskatoon's third time hosting a World Cup tournament. It gives players the chance to play for their country and show pride. Players from the city and even from around the world come to Saskatoon to compete. It all takes place on May long weekend inside of the Sasktel Soccer Centre. 24 teams are competing this year. Games are played on half of the turf field. Each half is 25 minutes with each team having nine players on the field at a time (including a keeper). There will be tons of fans supporting friends, family and their country and celebrations by players are encouraged. Games will be played all day, so swing by the soccer centre and be a part of the action. I am very excited for the tournament this year. Teams have been preparing by practicing and fundraising for a while now. Many friends that I have made through soccer will be involved with the tournament as well. JJ will be playing for the Caribbean's this year and you can catch me playing for China (#9). I hope to see you guys there! The grapevine informs me a few Colombians are coming in from British Columbia for the tournament. I believe that many teams are bringing guys in from around the country or their home country. Should be a fun event.